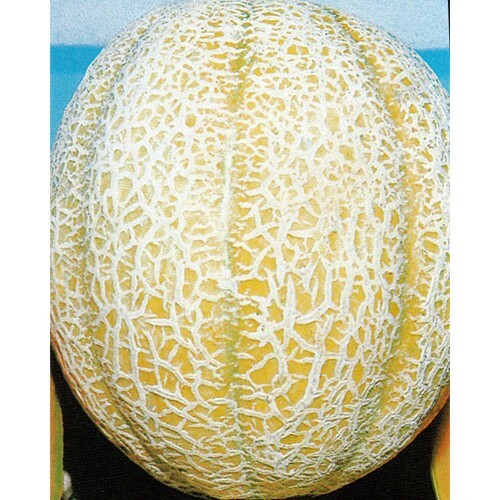 Very sweet cantaloupe, with the classic netting of the skin. Deep orange sweet flesh. Known as a market or garden melon in Europe and described as the main melon used in most Italian cuisine. The "Gardener's" melon of Italy. 3-4 lbs average weight. Treated seed.